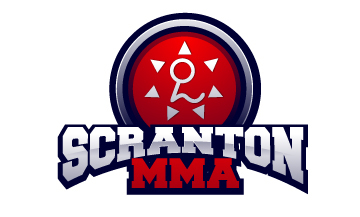 / Scranton MMA TShirt Contest Starts 6/10/13! 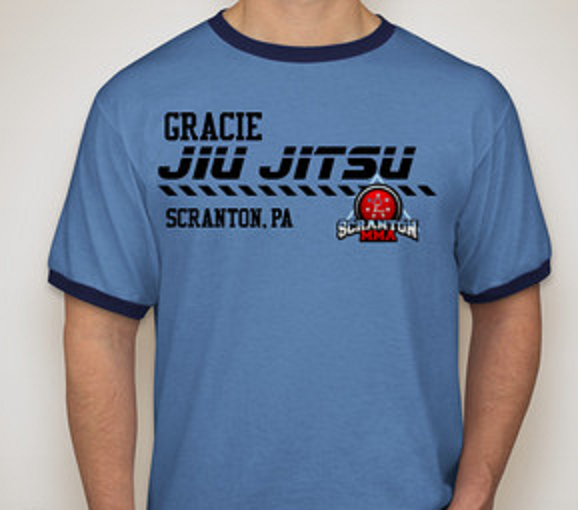 Scranton MMA TShirt Contest Starts 6/10/13! An exclusive design available only by winning the contest! One tshirt will be given away each week. Each weekday (Monday through Friday) visit our fan page to see the “Article Of The Day”. Share the “Article Of The Day” on your timeline and you are automatically entered to win. Every Saturday a weekly winner will be chosen at random from the entries received. Share the article of the day every day and you have 5 chances to win by week’s end! Contest begins June 10, 2013 and will run for ten consecutive weeks! Odds of winning vary weekly based on the number of entries received that week. No limit on shirts a single winner can win!